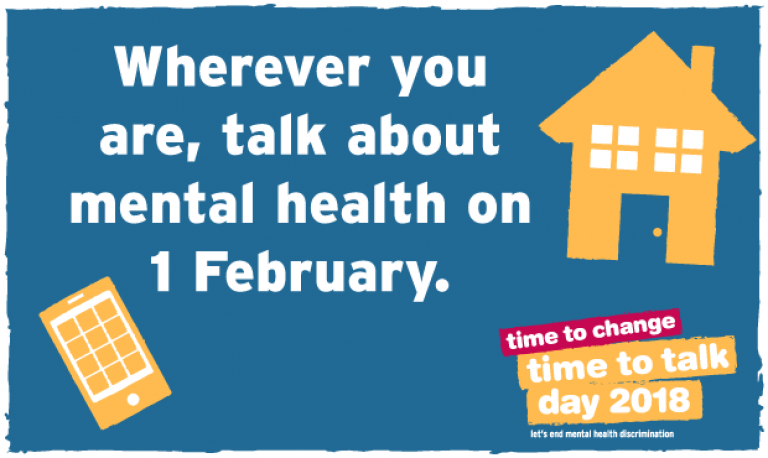 It is estimated that one in four people in England suffer from a common mental health disorder each year yet, according to Time to Change’s Attitude to mental illness 2014 report, 23% of respondents said they would feel uncomfortable talking to their friends and family about their mental health and a staggering 48% said that they would feel uncomfortable talking about their mental health with their employer. While the report does show that there is a positive trend in the number of people who feel comfortable talking about mental health issues in both their private and professional lives since 2009; clearly there is still a long way to go. If you or someone you know suffers from a mental health problem see Mind’s information and support page for information on the varieties of mental health problems and what help and support is available to you. McManus, S., Meltzer, H., Brugha, T. S., Bebbington, P. E., & Jenkins, R. (2009). Adult psychiatric morbidity in England, 2007: results of a household survey. UK Department of Health. Attitudes to Mental Illness 2014 Research Report. Department of Health, United Kingdom, 2014.